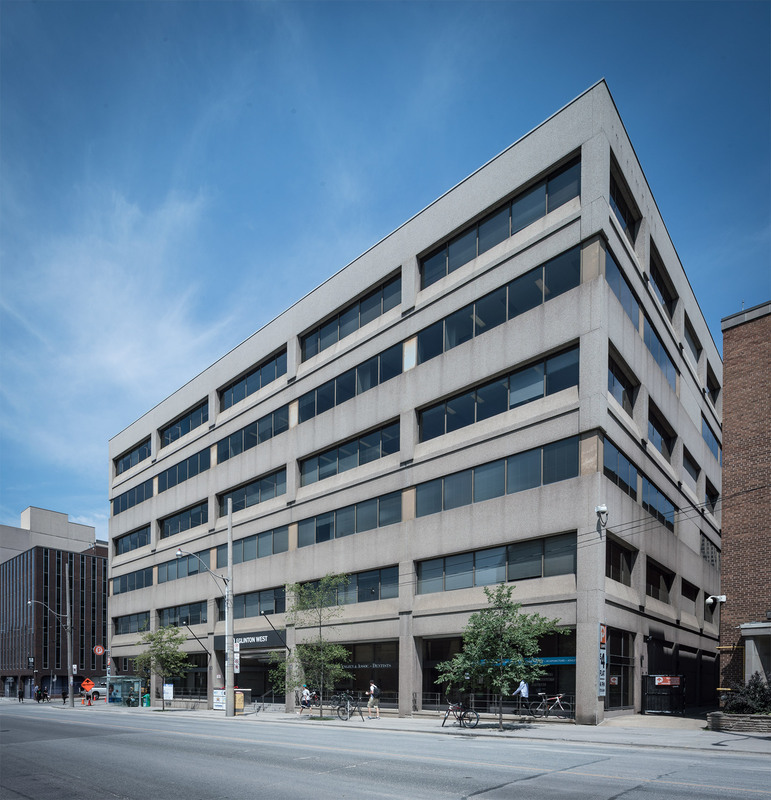 This prestigious 6-storey building is located on the north side of Eglinton Avenue and one block west of Yonge Street. There is underground tenant parking available. 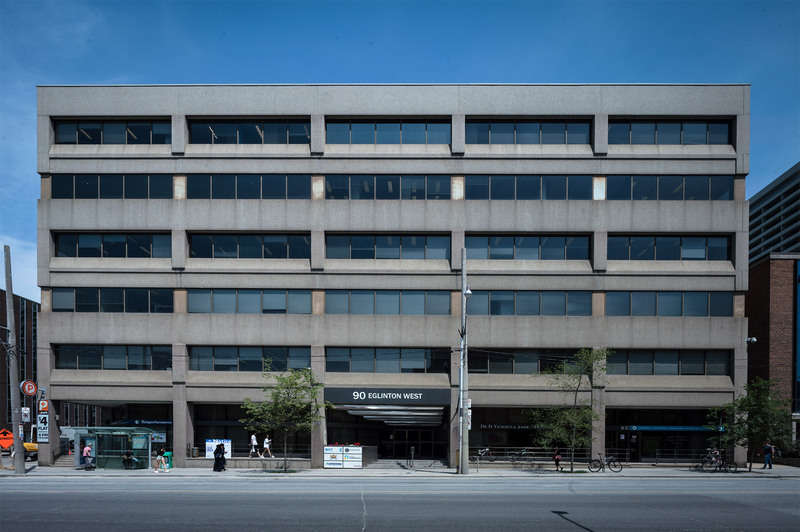 Enjoy many great and convenient amenities including: TTC, subway, restaurants, hotels and shops and much more!